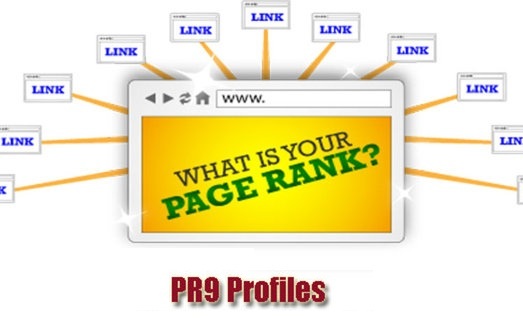 Using our special Google friendly seo technique, we will MANUALLY create 20 High Trusted Backlinks in Using Some of the MOST TRUSTED PR 9 Websites in the World There will be a mix of no & do-follow, anchored & non-anchored links. Flickr, Vimeo, Mozilla, Disqus, Opera, Liveinternet etc. Flickr, Vimeo, Mozilla, Disqus, Opera, Liveinternet 40 PR9 Profiles is ranked 5 out of 5. Based on 5 user reviews.